Welcome to JMS Auto Repair! 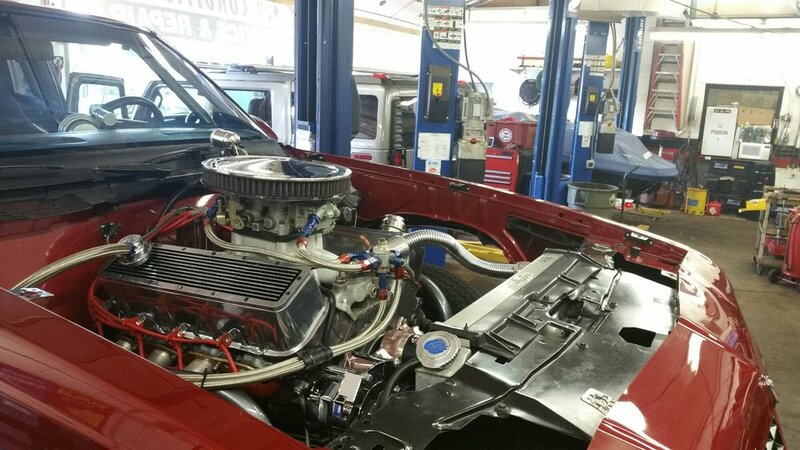 At JMS Auto Repair our mission is simple: To provide our customers with the highest qualityservice at the best possible price. We understand that without 100% satisfied customers our business would eventually decline and ultimately fail. If we have failed to completely satisfy you, feel free to contact Jeff Durante with any concerns you may have. With 85 years of experience we provide honest, reliable service and repairs to our neighors. Our prices and quality cannot be beaten. Stop in or call us for an estimate. 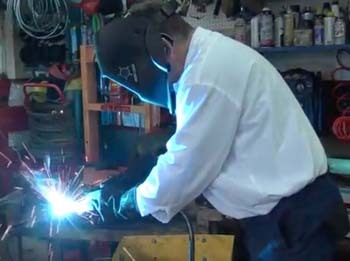 We work on nearly every make and model. From Coups, Sedans, Mini Vans, SUVs, Trucks, and more. Anything from daily commuters to high end sports cars. We have the experts for the job! "Jeff and his crew do great work! He helped fix a squeak in my dads car and didn't even charge him a dime. They are really out to help the community and keep customers coming back. 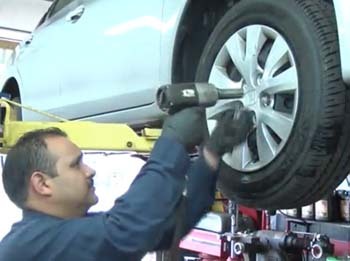 I've never seen a mechanic shop that I can trust, but JMS has proven to be trustworthy and reasonably priced. Thanks guys!" 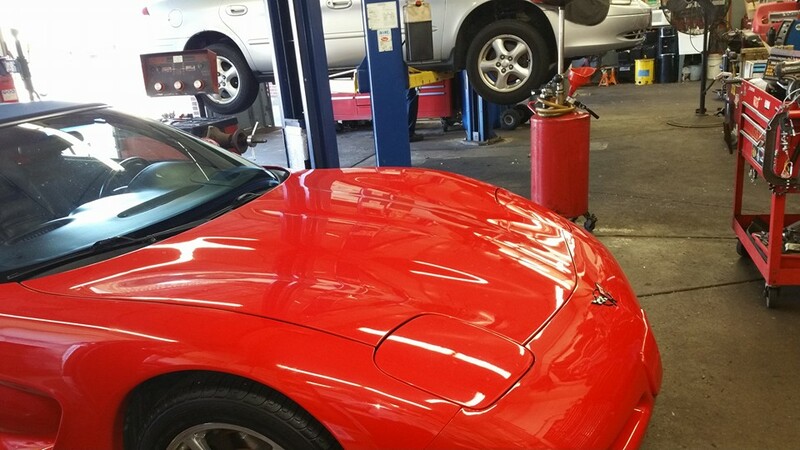 "I had a great experience with the mechanics at JMS. They saved me $450 over the dealership for an emissions repair. They completed the job in a timely manner and even offered me a ride to and from the repair shop! Jeff, the owner, is a great guy and is very honest and takes the time to answer any and all questions. I will not hesitate to use JMS again." "I've been taking my BMW to JMS since they first started working out of their shop. Great service, creative problem solving when the need arises, and all around terrific price point. 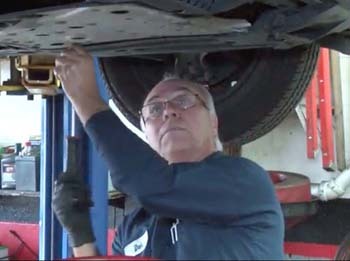 JMS stands by their work and guarantees their labor for the life of the vehicle. I can't recommend them highly enough." 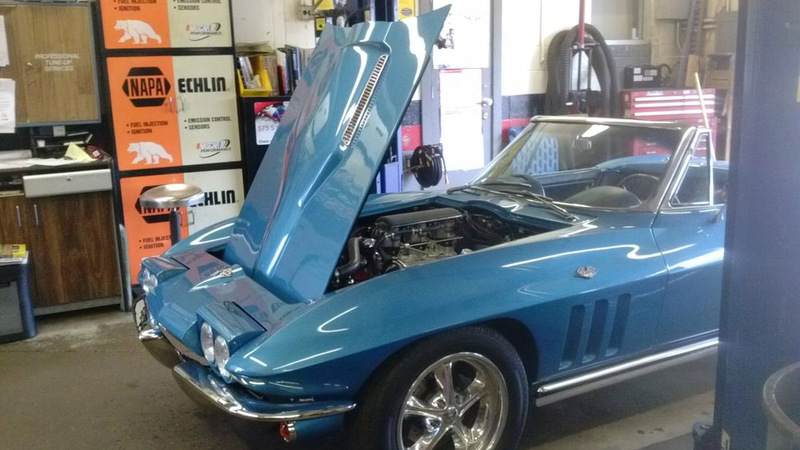 "Jeff at JMS auto is a great guy and I can see why people keep coming back. Wonderful work, at a reasonable price." Looking for a quote? Car repair questions? Looking for a quote? Ask our experts at JMS Auto. Fill out the form below and we'll get back to you as soon as possible. Follow Us On Twitter, Facebook, and Yelp!